Plus, the Black Friday deal you're going to want to see. If I could dream up a coat for the holidays, it would be this one—which is exactly what happened, actually. 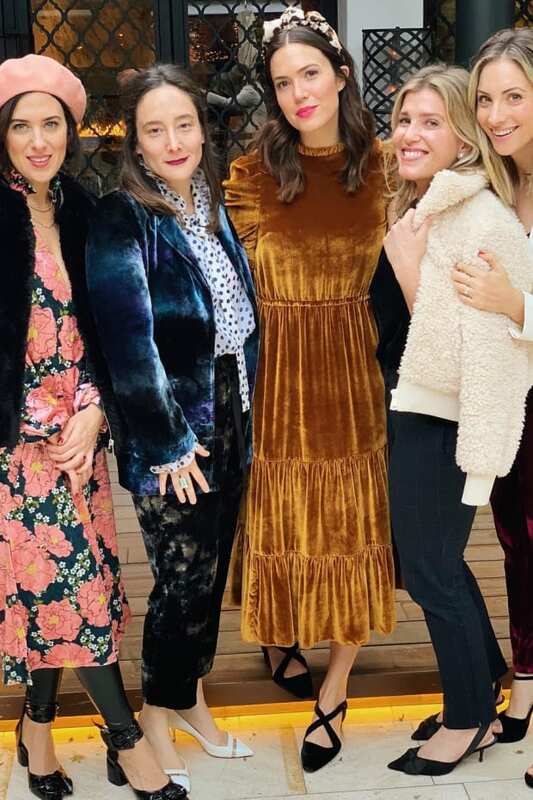 Last season, I searched everywhere for a plaid coat to wear at Christmas with my parents and to a few events in New York. 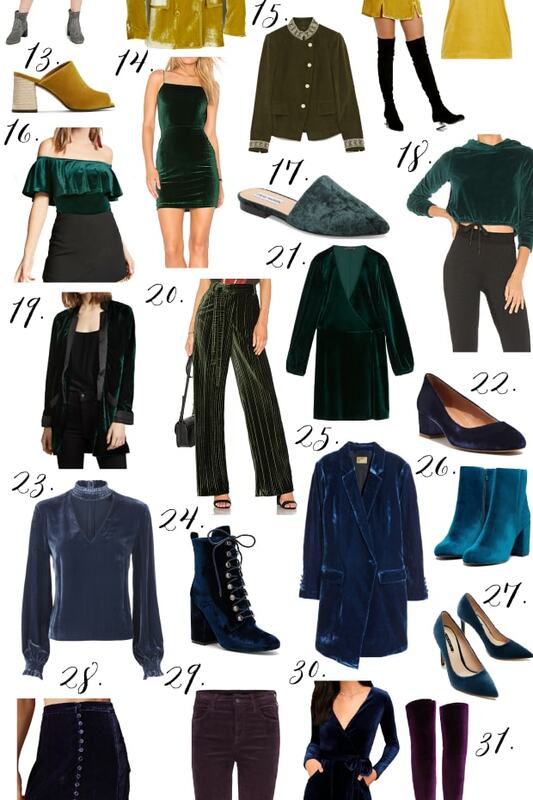 I wanted a knee-length jewel-tone coat that struck the balance between sophisticated and appropriately festive, without leaning too young or too bold. 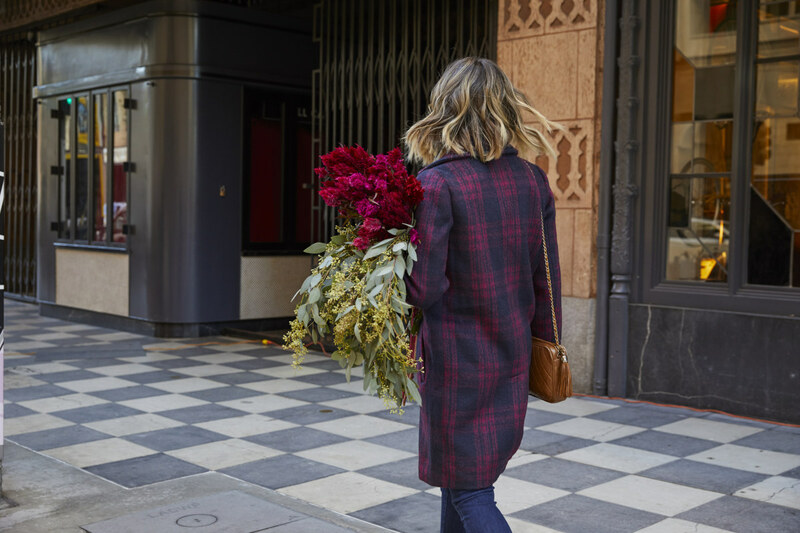 When it came time to design our holiday collection, we went through countless hues before landing on the perfect shade of warm burgundy that looked every bit as luxe and beautiful as a dramatic bouquet from the L.A. Flower Mart. Photos taken at the Ace Hotel in DTLA.